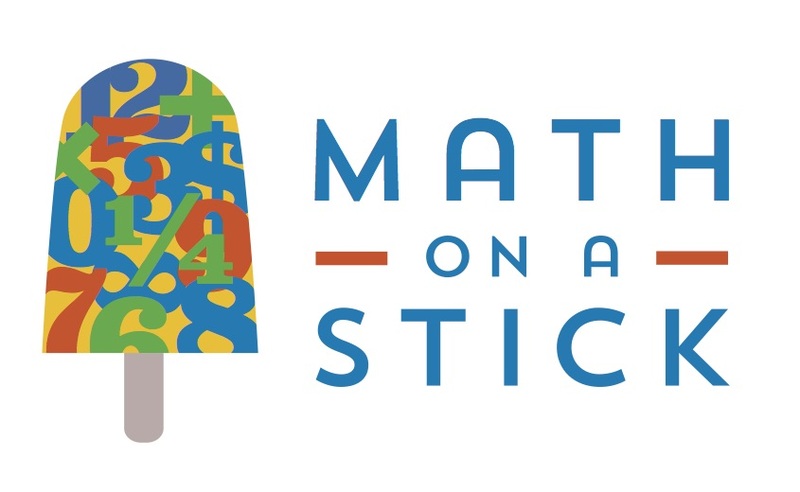 The updated post about Math On-A-Stick is here. Here is the Math On-A-Stick page on the Minnesota State Fair website. This entry was posted in News and tagged math on a stick, state fair. Bookmark the permalink. How do I help my high schooler? If you’re looking for visiting mathematicians and attractions, this is a group that’s run out of the University of Arizona math/science department: http://www.physicsfactory.org/. They’ve also got a math-based version of this called the ‘Traveling Mathematics Roadshow’ but it’s harder to find info on it except for this: http://blog.physicsfactory.org/2014/03/arizona-mathematics-road-show-is-really.html. You might be able to recruit them to visit you at the state fair, if you’re interested. Hi Christopher! This is such a fantastic idea!!! I am in for volunteering! Will watch the blog for when to sign up. I would love to see this at the Iowa State Fair! I’ll spread the word and see if I can get some fellow math lovers to come with me. I was excited to see the title, “Math On A Stick.” Imagine my disappointment to discover there are no slide rules involved. Angie, I’ll put you on my list of interested parties! This will be so much fun. I’m excited to know you’ll do what you can to help out! Gordon…Ha! I hope you’ll get past your disappointment with the missing slide rules and get on board! Great idea! I will help. Have you contacted folks from the Science Museum? What about the Museum of Mathematics in D.C.? There’s a Museum of Mathematics in D.C.? I know there is one in NYC (www.momath.org) but was unaware of D.C. This sounds terrific! So many kids think math is just numbers on a page. Good luck! I’m in for taking a shift, although Minneapolis Public Schools teachers report back on the 15th of August. I’m sure I’ll figure something out; this opportunity is too awesome to pass up!!! If you set it up, Bubsatreides, I will come to Poland to run it! I will surely give it a thought as we have an entertainment science center and my city seems so to be open to such activities. However, it requires a cooperation of couple of people. Kathi, we seem to have made it through all barriers and are in full-steam-ahead mode! I’ll post more details sometime soon. To answer your question directly—I did in fact consider something like Kickstarter at one point in this process, but came to understand that organizational capacity was much more important to the Fair than new funding. The Minnesota Council of Teachers of Mathematics provided the organizational capacity and now we are off and running. Very exciting! I am interested in helping out both before and during the fair. It sounds like fun and good experience.